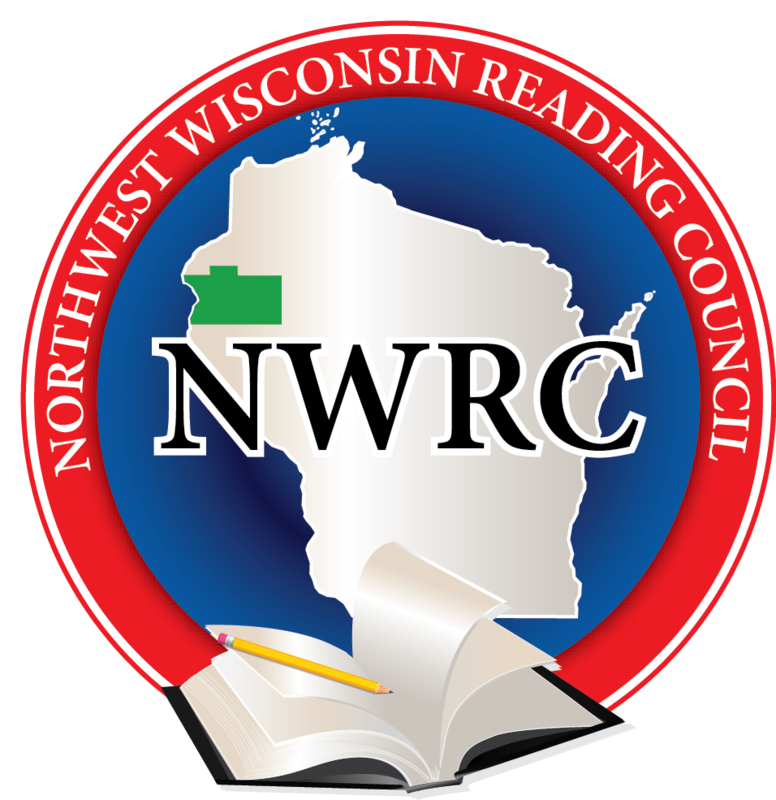 Welcome to Northwest Wisconsin Reading Council! Connect with NWRC on Facebook. ❏ October 13, 2018: NWRC Meeting 8:30 a.m. Cabin Coffee, Rice Lake.